No longer a Awesome Game! They’re thief’s!!! or storage. It has been a month and a half now since I reopened it so they’re basically ignoring me now. Been playing this game since it first started and never had to submit a ticket until now and this is the kind of support I get, yeah no I’m done. How and I supposed to spend money on this game with no guarantee that I’m going to get my items? Because the way I look at it your now a bunch a thief’s and/or scam artist at this point who are just ignoring tickets. I wonder how many other people you have done this to!? I will no longer support this game and will warn all others to steer clear of it from now on. After stumbling upon this game in the App Store a few days ago I decided to give this game a try. I’ve only played this game for a bit so I can’t say much yet but what I can say is that AVABEL’s community is filled with nice people, (from my encounters) when I didn’t understand some features they took their time to explain to me how some of the features worked and I found that very thoughtful since most people would get annoyed at trying to help out new players. AVABEL is frequently updated with new content and patches for bug fixes. AVABEL has many things to do and I always find myself something to do. AVABEL’s interface is a tad bit outdated but simple to maneuver and use though don’t let that keep you away from this game. 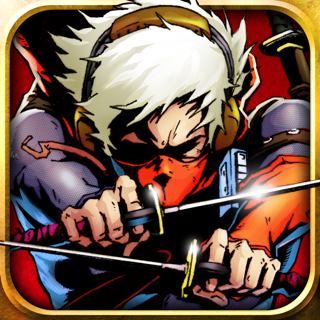 And finally AVABEL’s art style in my opinion, is very pleasing to the eye and and enjoyable to look at. Hope this review was somewhat helpful to people interested in playing this game and I hope you find this game as enjoyable as I do. P.S. 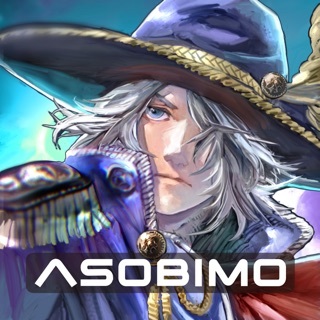 AVABEL is having their fifth anniversary which in my opinion is quite crazy to see from a mobile game, keep up the good work Asobimo and their development team! I literally can’t believe the laziness of avabel seriously auto battle and auto questing. That takes the fun out of EVERYTHING avabel once was! !...don’t even get me started on the pay to win concept I just logged in about a hr ago and made a creator which I love them classes but seriously I went from lv1 to lv89 in 2 hrs wth!! !...also the fricken fact there is NO AND I MEAN NO armor and weapon shops for beginners who start off you stuck with some lame adventures weapons and armors till your level 100+ or use rift stones which must be purchased with real money or way a week to get 5 gems and hope you get a rift stone that is high enough!!! And seriously 35million for a 10* lv 120 weapon!! No wonder the beginners stop playing after a month you can’t get nothing...!!! They need to put a stall in where lv weapons and armors can be bought at a fair price 10* maybe for idk 500k to 800k but 30mil plus for 1 item... and have to buy rift stone with actual money if your not willing to wait a week or a month to get..avabel has truely become a pay to win..I truely do not recommend this game unless you’re will to pay money or grind for months just for a full set or good armor and weapons.